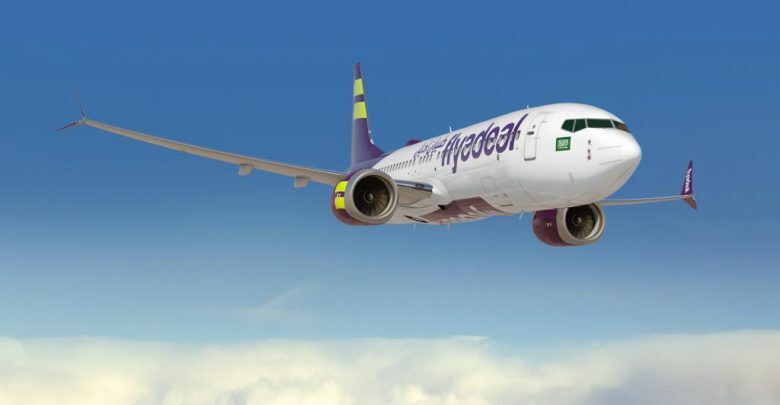 Saudi Arabian Airlines Corporation confirms that it has concluded the evaluation process for a tender for 50 narrow body aircraft to support the further growth of its low cost subsidiary, flyadeal. Boeing and flyadeal, reached an understanding today and announced the Middle East carrier is growing its fleet with the 737 MAX to take advantage of the airplane’s fuel efficiency, range and passenger comforts. The airline committed to ordering 30 airplanes with options for 20 more in a deal that would be valued at up to $5.9 billion at list prices. The understanding is subject to mutually concluding final terms and conditions and a Purchase Agreement between the parties. “A new brand, with a fresh identity focused on low-fares, flyadeal has brought to the market a new choice – which has been received very positively. “Saudia and flyadeal are very important customers for Boeing and we are committed to supporting the Kingdom’s National Transformation Program and Vision 2030. Boeing congratulates flyadeal on their selection of the MAX. The 737 MAX is the fastest-selling airplane in Boeing history, accumulating more than 4,800 orders from over 100 customers worldwide. The airplane’s superior performance is enabled by the latest technology in the single-aisle market, including advanced CFM International LEAP-1B engines, Advanced Technology winglets, and other airframe enhancements. For more information and feature content, visit www.boeing.com/commercial/737max. Based in Jeddah, flyadeal is an Everyday Low Fares Airline that has been created to meet the growing demand for affordable air travel in Saudi Arabia and the Middle East. 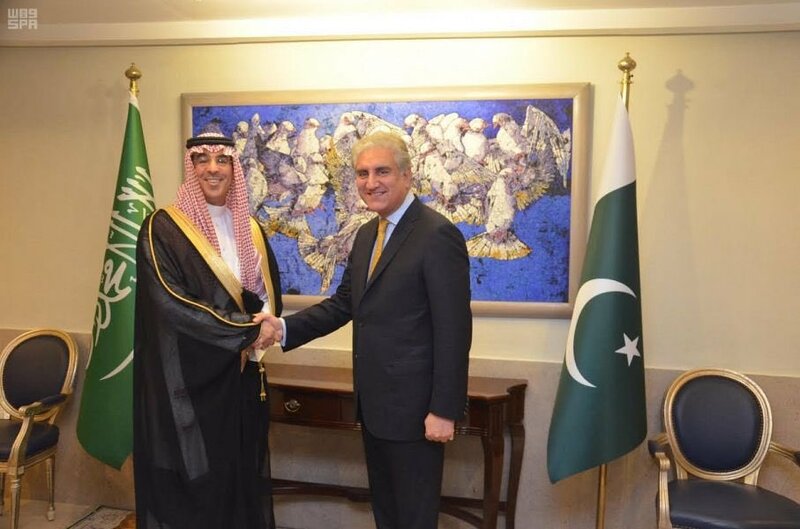 The airline is the low-cost arm and fully owned subsidiary of Saudi Arabian Airlines Corporation and is one of the strategic pillars of the group’s overall transformation program. 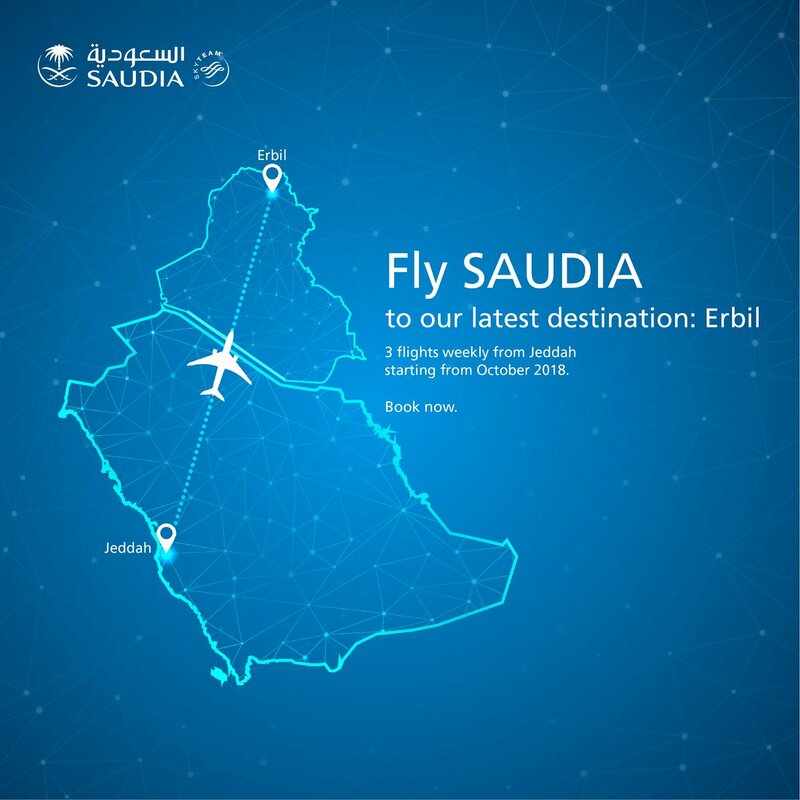 flyadeal’s first flight took off from Jeddah to Riyadh on Saudi National day, September 23, 2017. As of mid-December 2018, flyadeal has flown over 2.5 million passengers. The initial fleet of eight aircraft is carrying 10,000 passengers daily on 54 domestic flights, serving 10 routes between 8 destinations. For more information visit flyadeal.com or flyadeal’s Twitter, Facebook and Instagram accounts.